If you’re looking for fabulous theatre right here in Lenox, you’re in luck. 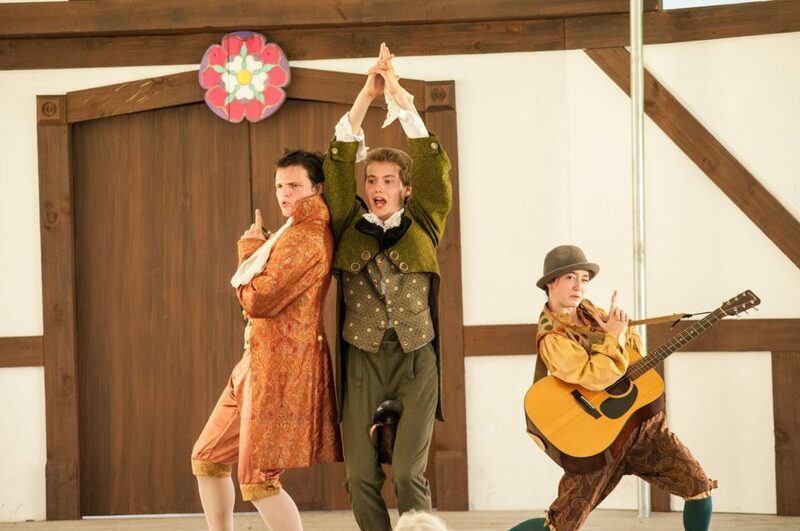 Rooted in Shakespeare’s greatest works, Shakespeare & Company offers up collaborative performances that celebrate the Elizabethan ideals of harmony, balance, and inquiry. Nurturing creative impulses and exploring universal themes of human experience while engaging the widest possible audience is always their goal, and it’s reflected in their impressive and diverse lineup of shows and events. Here are a few of our favorites coming up through this spring and summer. It’s 1875, and American heiress Jennie Jerome seems to have it all. She’s young, rich, and beautiful, married to an English lord and has just given birth to Winston Churchill. 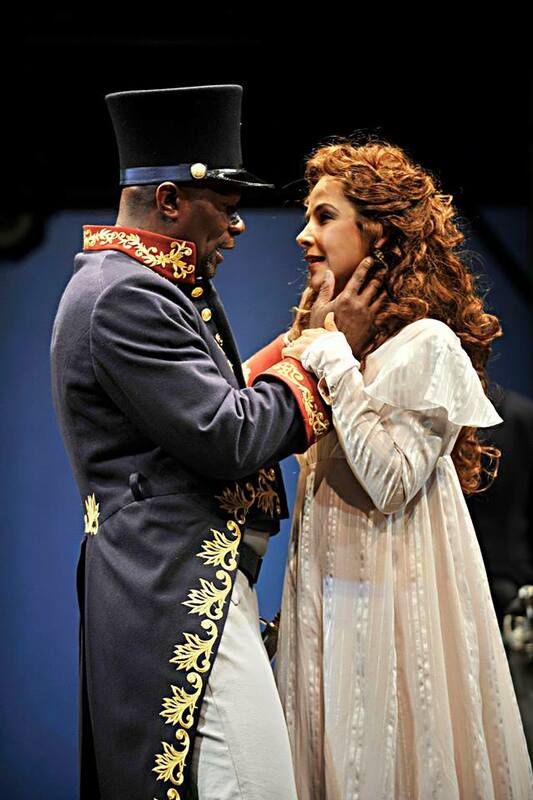 But this play takes you on a dizzying ride that was her treacherous, colorful, sexual, and political marriage. A woman ahead of her time, she kept everyone watching and guessing – and she never gave in. Runs Thursday through Sunday through May 5th. 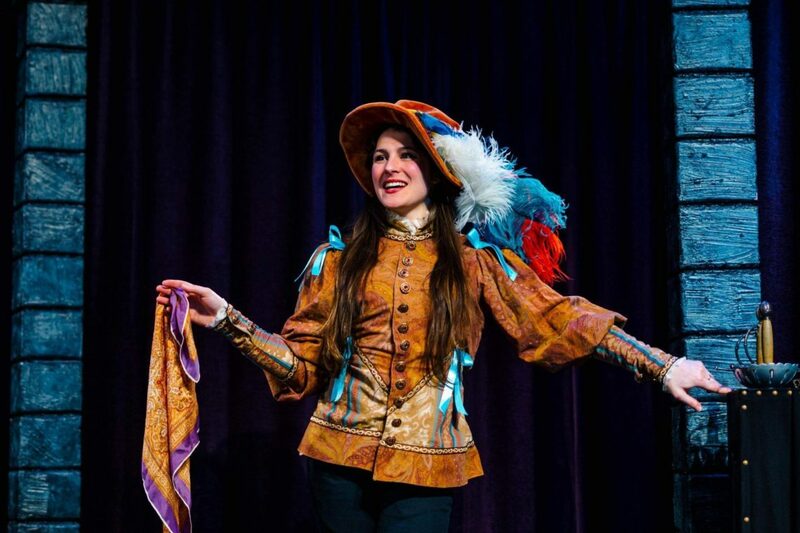 The Bard’s unforgettable birthday celebration features a sensational 90-minute performance of Shakespeare’s tragic masterpiece, Hamlet, complete with cake at the following reception, where you get to meet the actual actors from the show. It’s a magical evening for all! April 22, 7:00 pm. This Pulitzer Prize finalist play examines the life of Gladys Green, onetime lawyer and longtime Greenwich Village activist and family matriarch. Now running a quaint boutique art gallery, she faces losing it as her world is affected by the loss of memory and hearing. Told from her grandson’s point of view, this drama focuses on the family’s struggle to cope with her fading abilities with a humorous light. Runs Thursday through Sunday, May 23 through June 30th. This ever-popular Shakespearean comedy involves a cross-dressing ship-wreck survivor who finds herself at the center of a very unusual love triangle – with overtones of Cyrano de Bergerac or the more modern Roxanne in evidence. Confusion and hilarity ensue, with love ultimately winning for at least one happy couple. Runs July 2 through August 4. 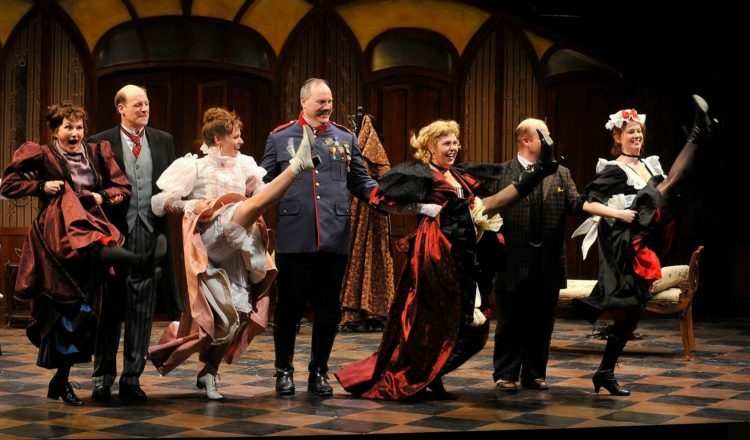 Sir John Falstaff – a favorite character of the original Queen Elizabeth herself – creates hilarious antics involving conniving, scheming, deceit, and a healthy dose of comeuppance at the end. And, of course, there’s a love story involved – as well as false accusations of infidelity that ultimately prove unfounded. Runs August 8th through September 1st. Forever a favorite, this tale of the feisty Katherina being wooed and won by the stubborn and insistent Petruchio plays out against the backstory of Kate’s sister, Bianca and her love Lucentio. Runs July 6th through August 17th. 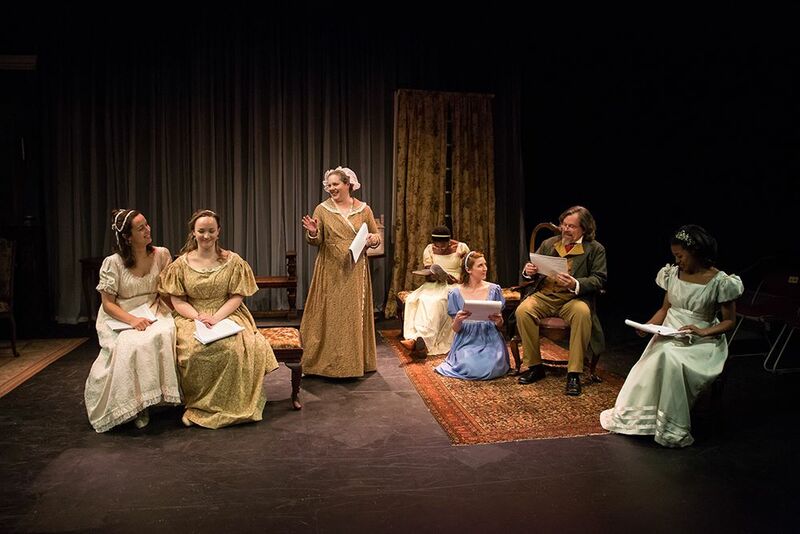 Running as many as five different shows and events on any given day, this is just a taste of all that Shakespeare & Company has to offer this season. 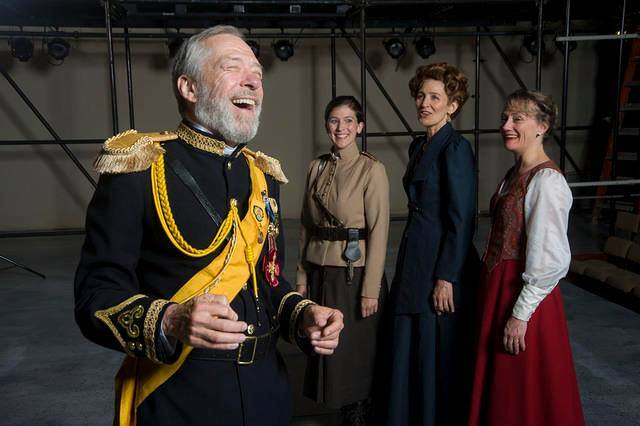 If you’re planning to be in town for a show, Seven Hills Inn offers ideal accommodations within easy reach of Lenox and these and other theatrical presentations. *All images courtesy of Shakespeare & Company.